Grandmaster Dzhumaev Marat of Uzbekistan won the Rose Valley Open International Chess Tournament by defeating International Master V Vishnu Prasanna in the 11th and final round that concluded here at Gorky Sadan. 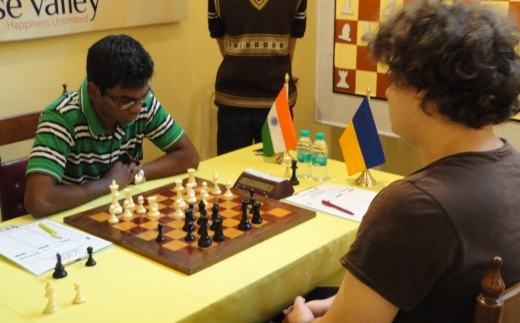 Indian GM S P Sethuraman had to be content with a second place finish after drawing with second seed Grandmaster Anton Korobov of Ukraine. Like Dzhumaev, Sethuraman also scored eight points out of a possible 11 but the Uzbek nosed ahead with his better tiebreak score. For his efforts, Dzhumaev goes back richer by 3.5 Lacs Rupees while Sethuraman nets himself 2.5 Lacs. 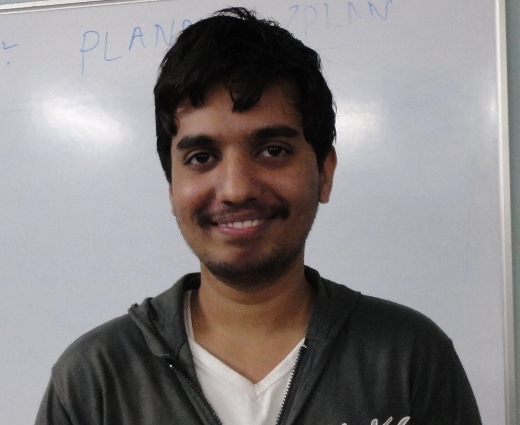 In a eight-way tie for the third place Grandmaster-in-waiting Vidit Santosh Gujarathi turned up with the best tiebreak score and finished third overall. Top seed Radoslav Wostajzek of Poland finished fourth, while Kolkata’s own Deep Sengupta ended fifth. Anton Korobov, Swapnil Dhopade, Ni Hua of China, Surya Shekhar Ganguly and Sergei Tiviakov of Holland finished sixth to tenth respectively. 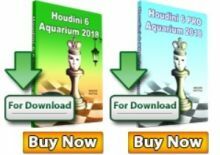 Apart from some stunning performances coming from the Indians who finished in top ten – by far the best ever in the traditional International tournament held so far at Gorky Sadan – M Shyam Sundar completed his Grandmaster title after drawing his final game against GM Mark Paragua of Philippines. Shyam Sundar becomes the second Indian to become a Grandmaster from the tournament after Vidit Gujarathi completed the formalities in the ninth round. 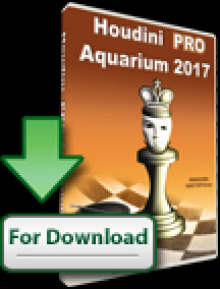 Sundar had already completed the norm requirements and his performance here will take him past the 2500 Rating barrier, essential to become a Grandmaster. For the records, the country has 31 GMs now. 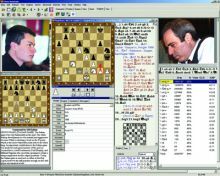 Dzhumaev ended the tournament on a high from a very tense affair against Prasanna who stood much better in the middle game. The Uzbek turned the tables in mutual time skirmish when Prasanna couldn’t keep with the pace of the game and allowed Marat to win a piece and the game in 63 moves. 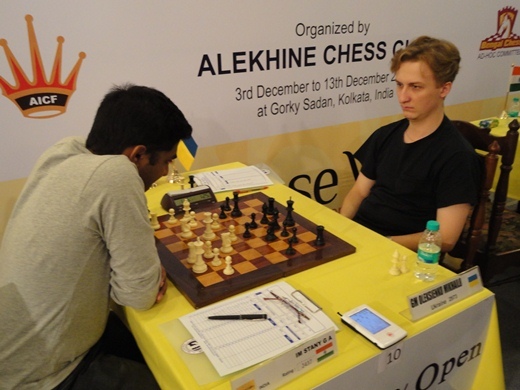 Earlier Sethuraman played a quick draw with Korobov to ensure at least a tie for the place and if Prasanna had drawn or won, the Chennai lad would have been crowned the champion. 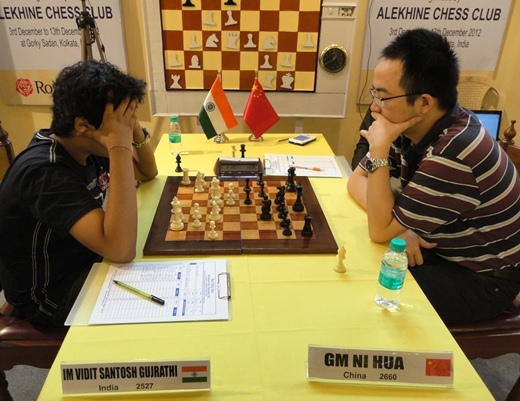 Vidit Gujarathi also had a fairly quick draw with Ni Hua on the second board that paved the way for Dzhumaev to fight for the top honours. 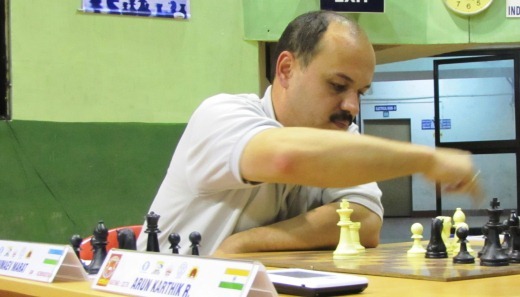 Local star Surya Shekhar Ganguly scored a fine technical victory over Egyptian Grandmaster Ahmed Adly to find himself amongst the top ten finishers. The tournament produced as many as eight norms – three GM and five IM – for the Indian players.